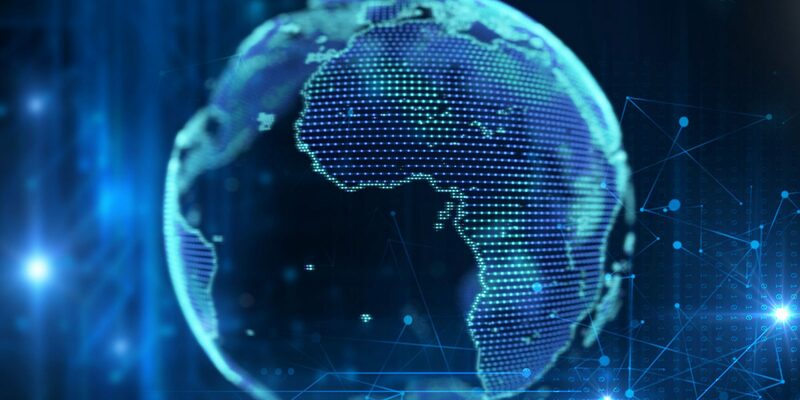 Championing the course for Blockchain Adoption, Education & Development in Africa. “Some believe in that as much as Satoshi and some don’t want to hear about decentralization, possibly because of the bad reputation it had and the excessive amount of speculators in the cryptosphere. Amazon Managed Blockchain, which was announced along with the QLDB, “makes it easy to create and manage scalable blockchain networks using the popular open source frameworks HyperledgerFabric and Ethereum,” but also works with QLDB itself, according to the company’s website. The International Monetary Fund (IMF) said it plans to use its ongoing research and experimentation with blockchain as an “anchor” for its future policy on the technology in comments Nov. 12. Speaking on a panel with Ripple CEO Brad Garlinghouse during the Singapore Fintech Festival 2018, IMF Deputy General Counsel Ross Leckow highlighted three areas the organization has been “active” in regarding blockchain, cryptocurrency and more. For Leckow, these include artificial intelligence (AI), so-called distributed ledger technology (DLT), cryptoassets and several others. He further underscored the continued research efforts underway at the the IMF regarding cryptocurrency and blockchain, referring to the various documents published in recent years. Member banks and governments, he added, were demonstrating considerable interest in guidance on how to handle and regulate the emerging sector. “Given the demand for advice in this area, at our annual meeting in Bali last month, we and the World Bank jointly launched an initiative called the Bali Fintech Agenda, which we think is the first comprehensive framework of issues that countries need to think about when designing policy around fintech,” Leckow said. The Thai Revenue Department has revealed its plans to track tax payments using blockchain and maсhine learning, local news outlet Bangkok Post reported Nov. 5. Ekniti Nitithanprapas, the Revenue Department’s director-general, told reporters that blockchain will be used to verify the validity of taxes paid and to speed up the tax refund process. Machine learning, in its turn, will help reveal tax fraud and create more transparency, Nitithanprapas also noted. The official further noticed that a digital tax collection system based on modern technologies is one of the government’s top priorities. Nitithanprapas, who has also been International Economic Advisor of Fiscal Policy Office for the country’s Ministry of Finance since 2015, did not reveal when exactly the Department’s experiment with blockchain was going to start or which particular solutions it would use. The Thai Revenue department is evidently following the path of the country’s Ministry of Commerce in terms of tech adoption – the Ministry announced last month that it will trial decentralized solutions in copyright, agriculture, and trade finance. The Thai official responsible for the project explained that blockchain feasibility studies would refer to processing digital IDs, IP registration management, and security, along with smart contracts. Thailand’s finance industry also has a stake in deploying blockchain networks. In October, Thailand’s oldest bank, Siam Commercial Bank, partnered with global management consultancy firm Accenture to release a blockchain platform for supply chains. In September, Thailand’s fourth largest bank, Kasikornbank, partnered with Visa’s B2B Connect program to provide its customers with blockchain-powered solutions for cross-border payments. The Tanzanian government has openly invited academics and researchers to collaborate in producing “favorable” blockchain regulations, tabloid-style South African news outlet The Citizenreported Monday, Oct. 29. As part of a speech at the second Annual ICT [Information and Communications Technology] Professionals Conference 2018 in Dar Es Salaam, Dr. Jim Yonazi, the Deputy Permanent Secretary Minister for Works, Transport, and Communications, reached out to the industry for help divining new use cases for blockchain in order to gauge appropriate regulatory moves. “Although we (the government) can have a national blockchain committee, I also challenge you (experts) and universities to conduct thorough research on this technology to understand its potentials and challenges before full adoption,” he said. Tanzania remains pragmatic in its approach to cryptocurrency as well as blockchain, with the country’s central bank in a similar vein opting to study the phenomenon itself since last December in an effort to develop regulation. Both ecosystems remain very much in their infancy in the country, however, with sporadic innovations such as the first baby “born” on the blockchain in Tanzania as part of a women’s aid project highlighting the experimental nature of the technology locally. 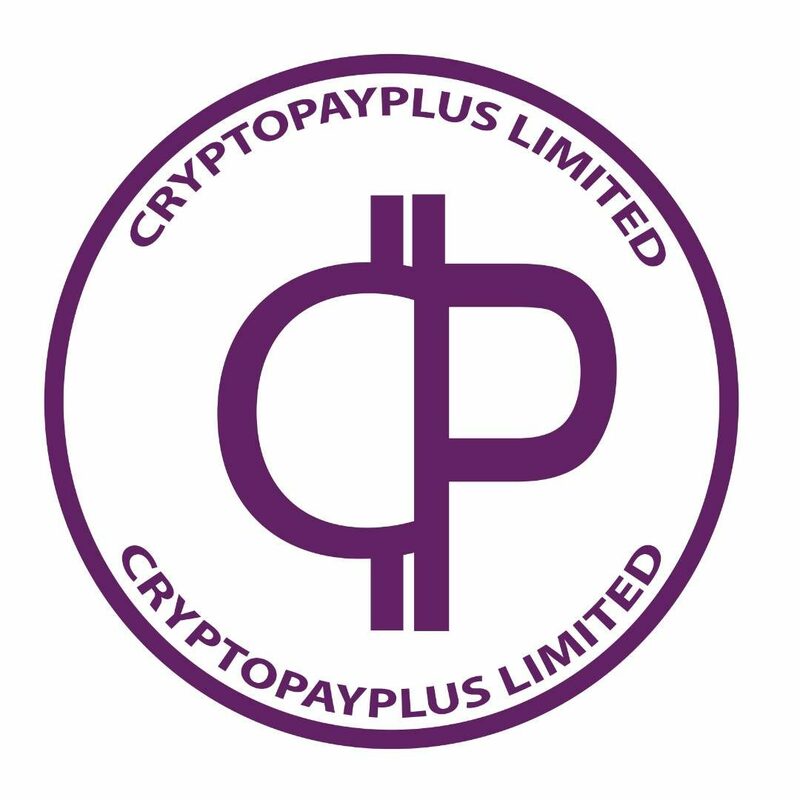 “Formalization of the activities needs such digital products as business software, communication platforms, affordable financial services affordable logistics and marketplaces which are easily accessible in the Blockchain [sic] platforms,” The Citizen quoted ICT lecturer Anthony Kigombola as saying. Singapore-based blockchain platform VeChain Foundation, U.S. blockchain startup CREAM, and the national investment partner of the Republic of Cyprus, Invest Cyprus, have signed a Memorandum of Understanding (MoU), per a press release published Oct. 26. The MoU is focused on establishing a framework in the field of blockchain technologies and related use cases. Per the MoU, the parties will work on a number of national level investment strategies, which involve blockchain-powered economies and promote blockchain technology, particularly in financial services. The agreement also aims to inform government policy making in the blockchain industry, in addition to facilitating economic development in Cyprus. The suggested reforms will purportedly comply with regulatory procedures such as Anti-Money Laundering (AML) and Know Your Customer (KYC) requirements, E.U. law, and other regulations. In November last year, the Cyprus Securities and Exchange Commission (CySEC) announced its intention to integrate blockchain in its electronic payment system through a partnership with the Blockchain Technology for Algorithmic Regulation and Compliance Association (BARAC). With the launch of the blockchain-based electronic payment system, consumers are expected to reap several benefits like faster transactions, reduced fees and improved payment transparency. This summer, VeChain and global logistics provider DB Schenker jointly developed a blockchain-based supplier evaluation system to score DB Schenker’s third-party logistics partners in China. The system will rate partners based on collected data for services such as packaging, transportation, and the quality of goods. D49, Efab Mall, Area 11, Garki, Abuja, Nigeria.